I have ordered 3 times over the last 5 years from ModChipCentral. 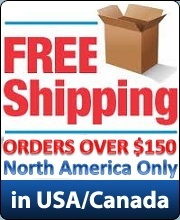 Always prompt notifications showing your order is being processed and shipped.I live in the USA and even coming From Canada the shipping speeds are right on.The offer excellent protection for my purchases with several padded envelopes inside a box. I will never order mod stuff from another website ! !